These gentlemen's black hat pendant shade are complete with cable and ceiling rose. 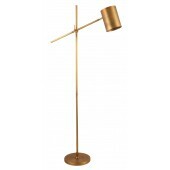 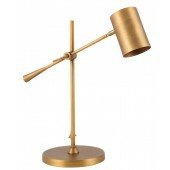 Made from metal with a black painted outer with gold finish inside. 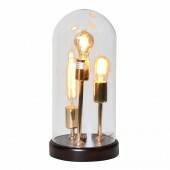 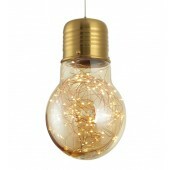 Amber glass pendant lamp in an Edison bulb shape, with decorative LED's inside the glass to give a nice warm glow. 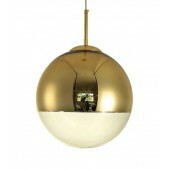 Round Gold mirror ball pendant light with 2/3 gold chrome finish. 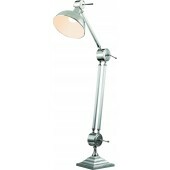 Cable length is adjustable, gold chrome ceiling rose provided. 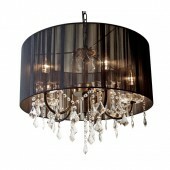 Gorgeous chandelier with black pleated fabric lamp shade and crystal glass droplets, works really well with either modern or traditional rooms. 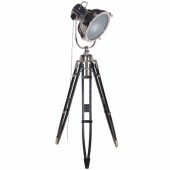 Height including chain: 102cm. 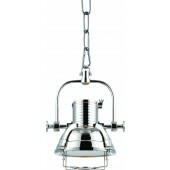 Chain and can be adjusted as bottom link has a clip and cable will pull through.